Master NLP,Master Hypnosis , Master Coach. 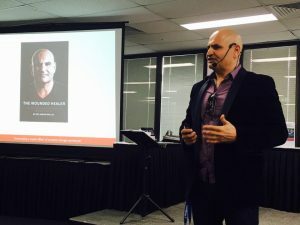 Dr Jason Mallia is a world renown speaker having spoken at various international conferences both locally and abroad . 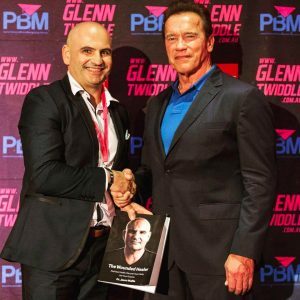 He speaks within the medical field on various topics and performs inspirational health-success talks to the general public and to large corporations . Johnny Walker , NSW Council and many more.